What started as one product, has now grown into 8 products with more in development. Listen to this recording to learn more about this wonderful opportunity. ASEA is the fist and only supplement to provide balanced, stabilized Redox Signaling molecules. ASEA is the only source of these vital molecules outside the human body. Its standing is unchallenged, as the process for producing Redox Signaling molecules is so scientifically sound and protected by patents that ASEA stands completely alone in the marketplace. 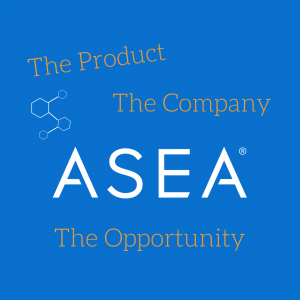 ASEA’s unique process is patented and protected. 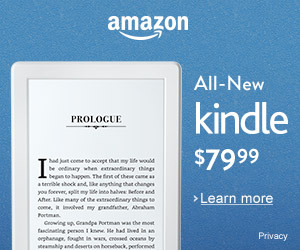 And this technology isn’t just cutting-edge – it’s an entirely new edge. Why is this important? It means that for many years down the road, ASEA will continue to be the only source of balanced, stabilized Redox Signaling molecules. As a result, there won’t be any knock-offs or “me-too” products crowding the scene. Verdis Norton, a former VP of Kraft Foods, has few peers in the network marketing field. His foresight, vision, and leadership have made him an invaluable component of some of the world’s largest corporations. 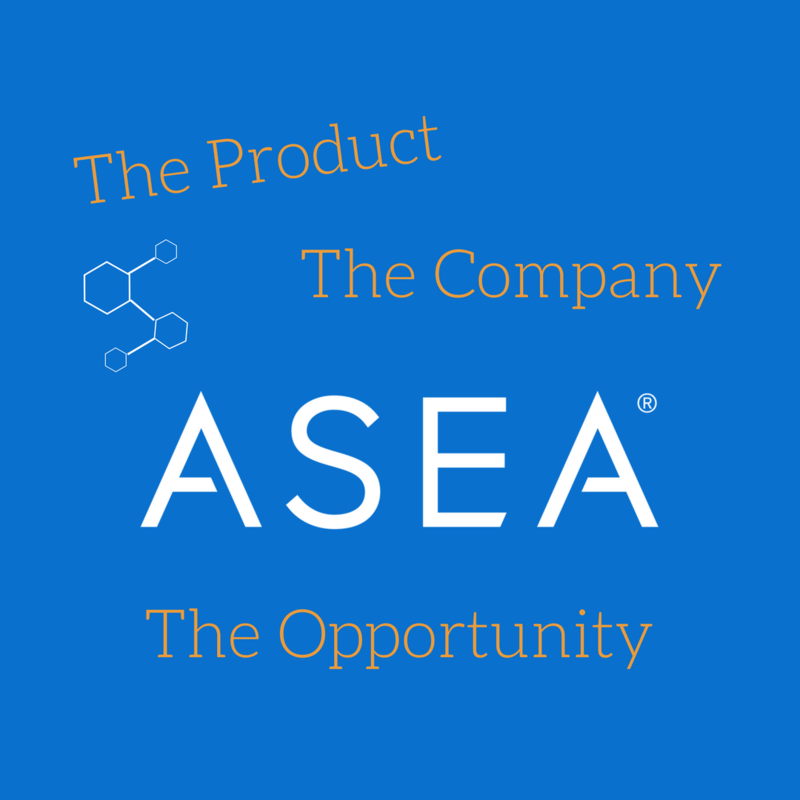 Now he is utilizing that experience and expertise to mold ASEA into a product, company, and opportunity unlike any other. More than ever before, today’s population is searching for real and proven solutions to prevalent health concerns. While there are a plethora of options for supplements, programs, and products, consumers simply need something that stands apart. ASEA does just that. At the forefront of a huge and expanding wellness industry, now is the perfect time to team up with ASEA. 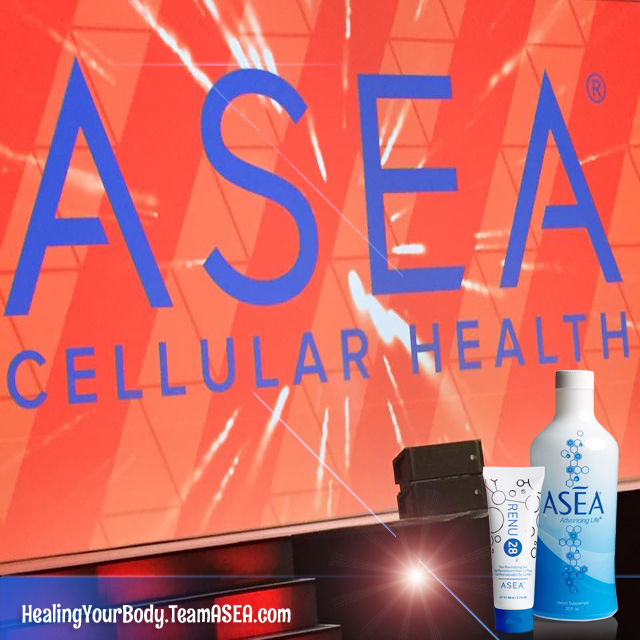 ASEA’s entirely unique technology and product benefits appeal to a broad range of consumers, particularly parents concerned for the health of their families, athletes seeking enhanced performance, middle-age and older individuals searching for anti-aging benefits, and anyone who is focused on their wellness. In your whole life, have you ever been paid 7 different ways at once? Nope. You do a job, you get a paycheck. A single paycheck. But not with ASEA. You do one line of work here, and you can be paid 7 separate ways.